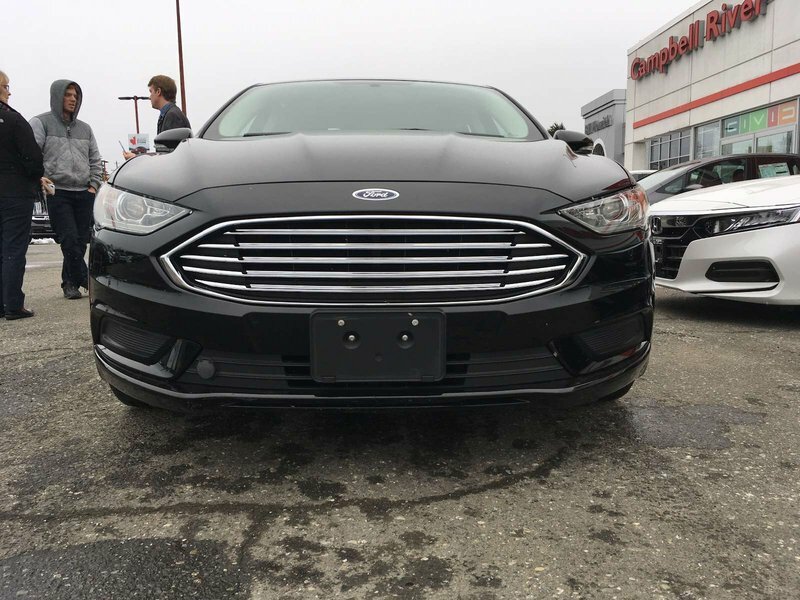 2017 Ford Fusion Final Blowout! 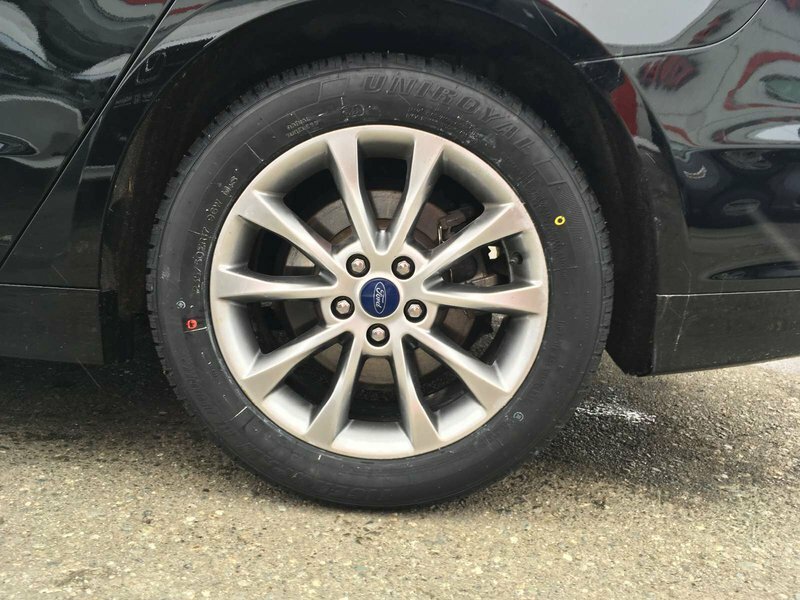 - Like New! 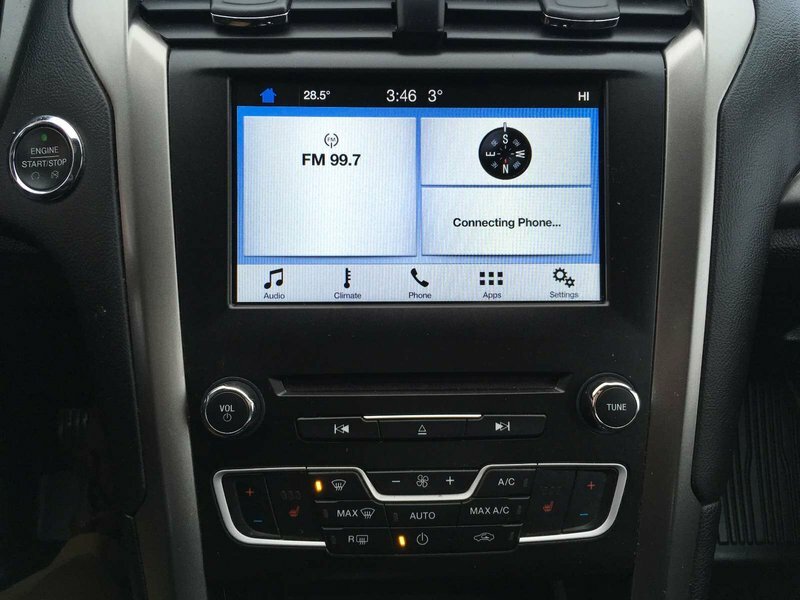 $0 Down $112 Bi Weekly OAC! 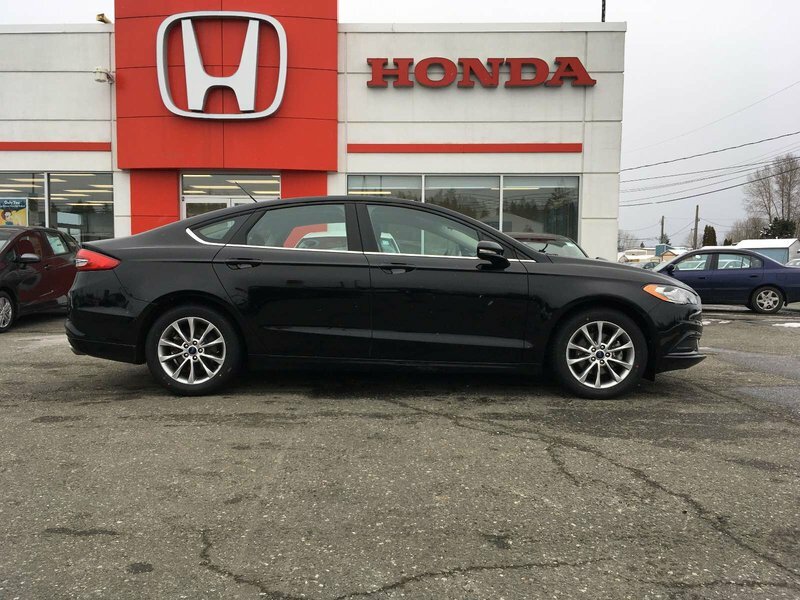 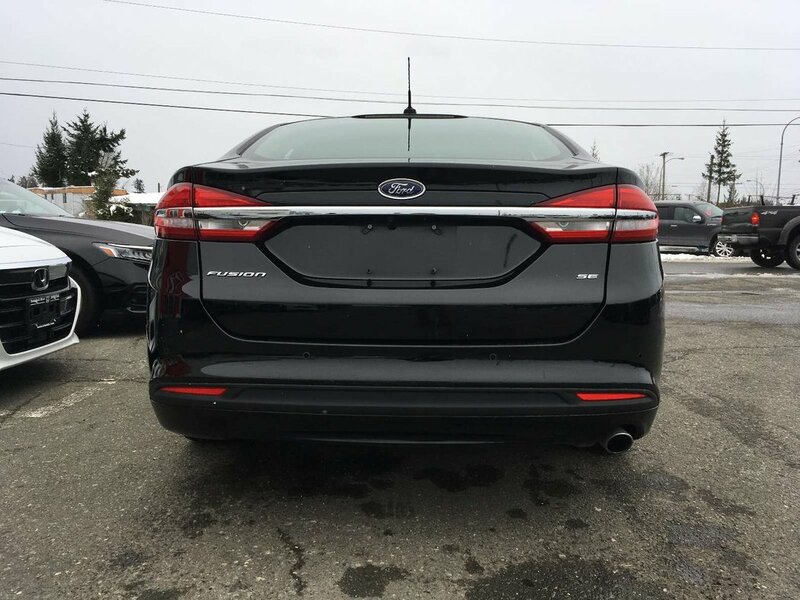 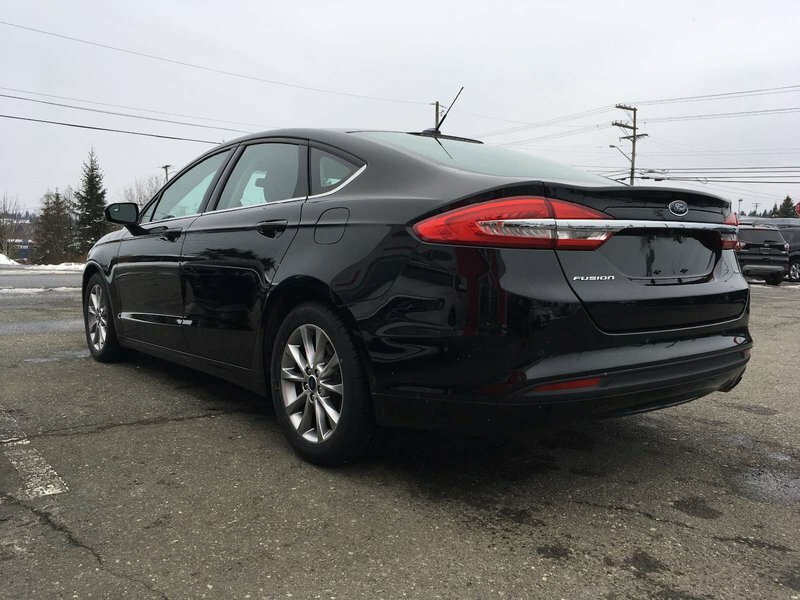 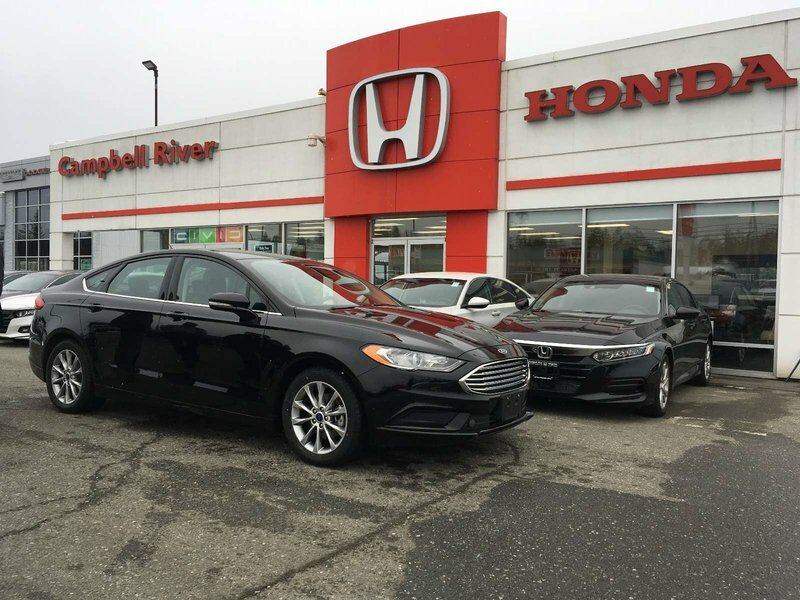 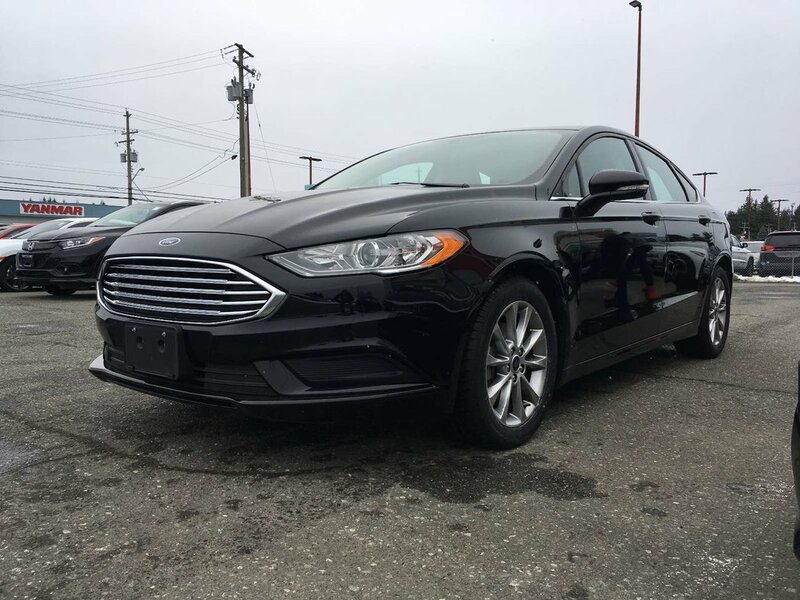 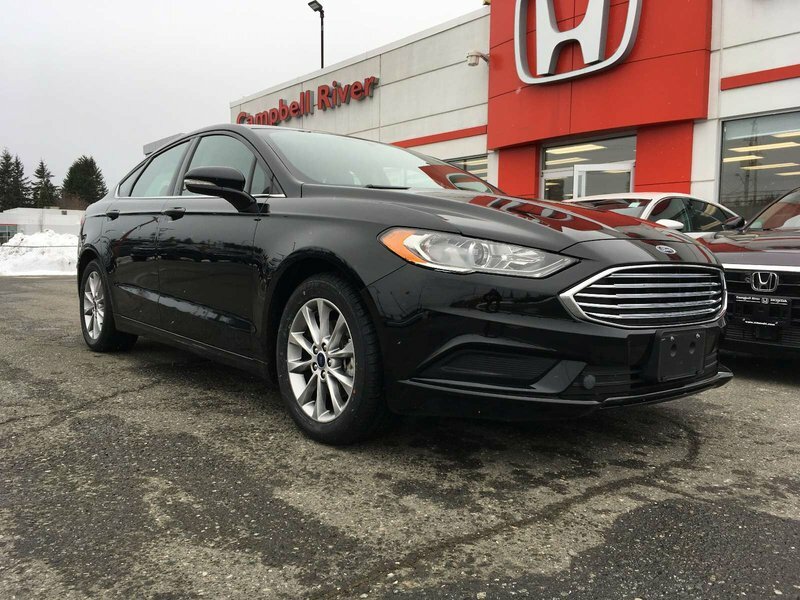 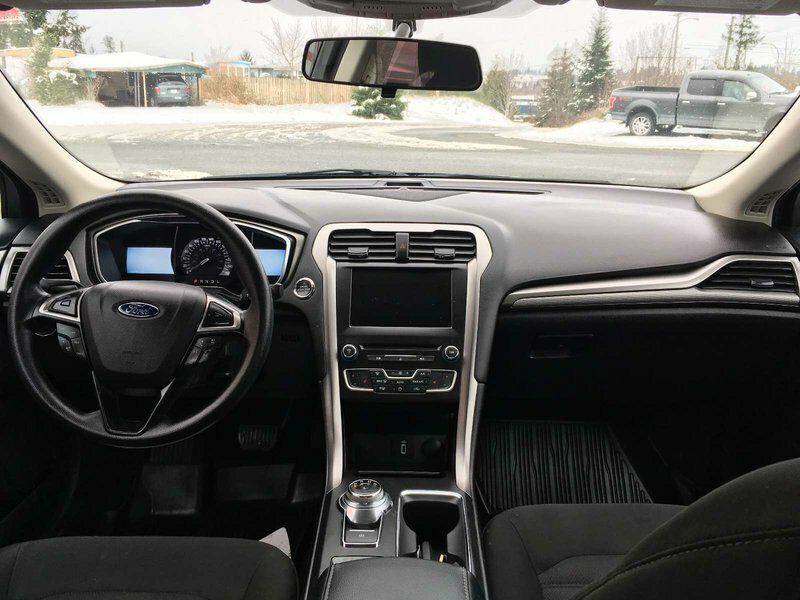 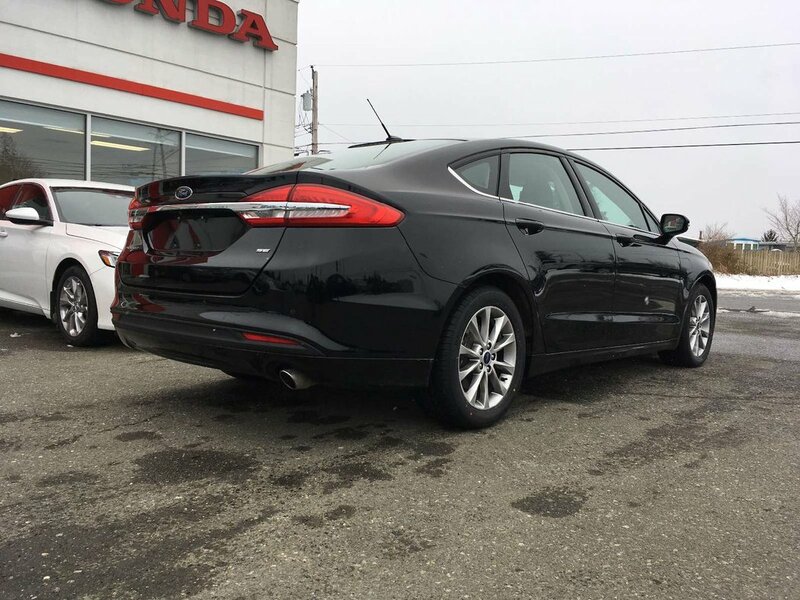 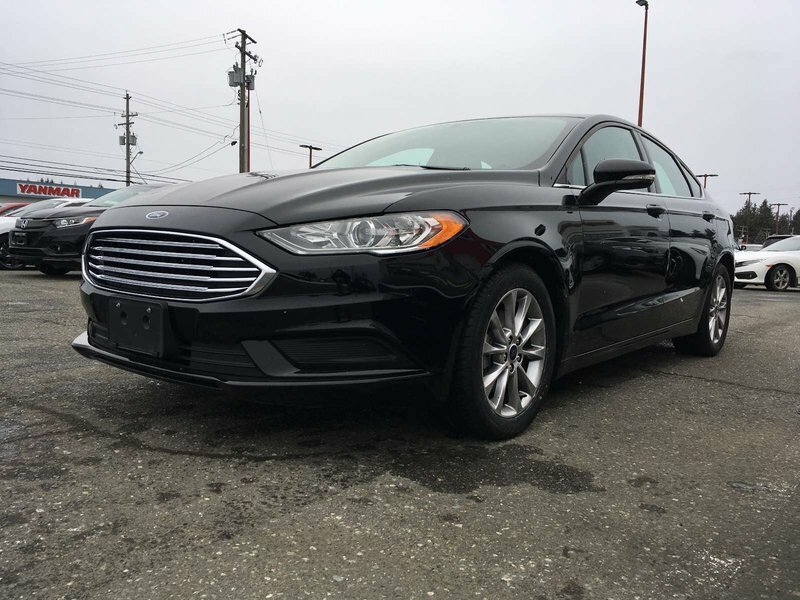 This 2017 Ford Fusion is the perfect vehicle if you are looking for something that is sporty, economic and has tons of great features. 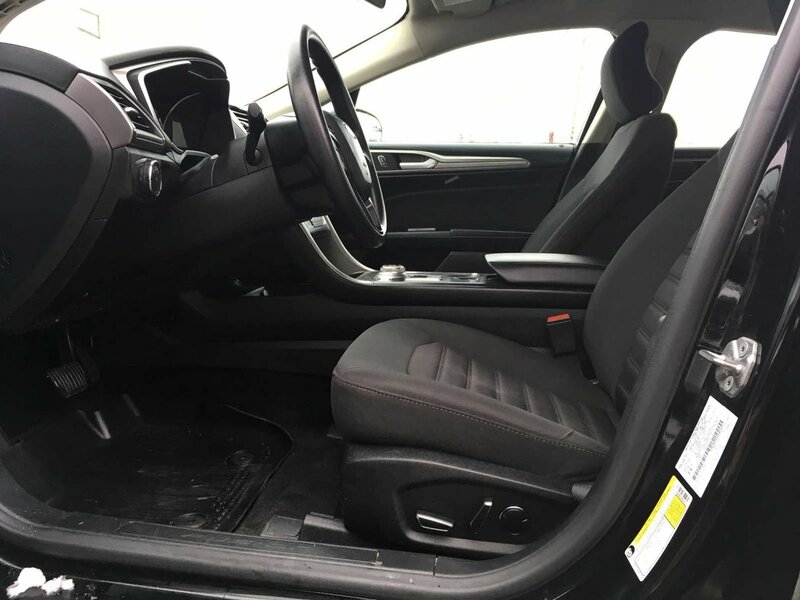 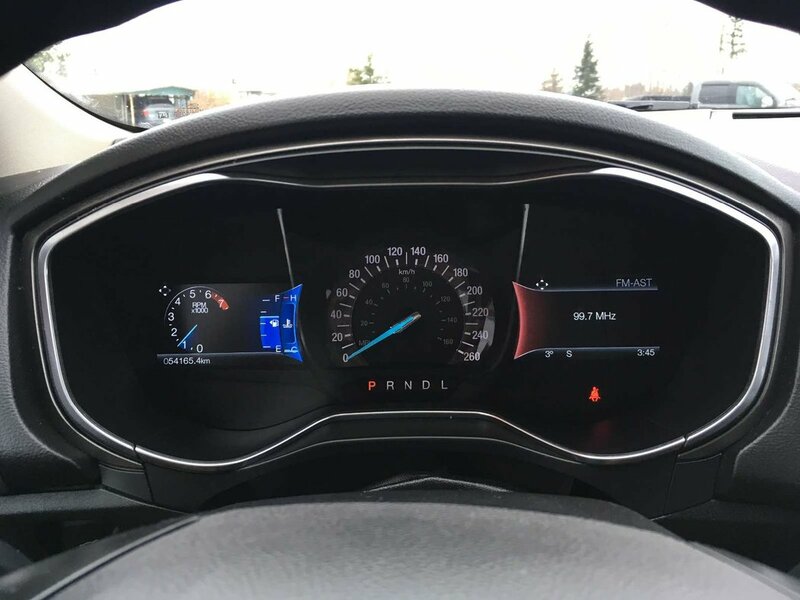 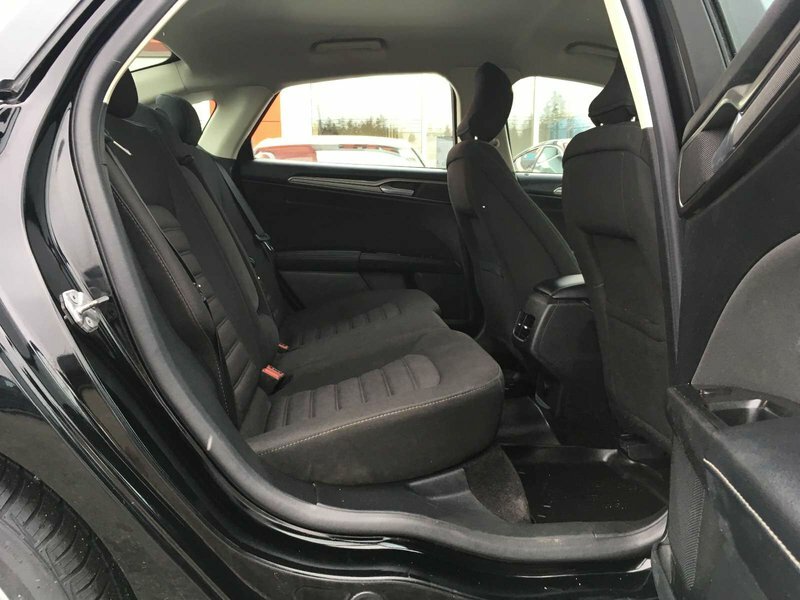 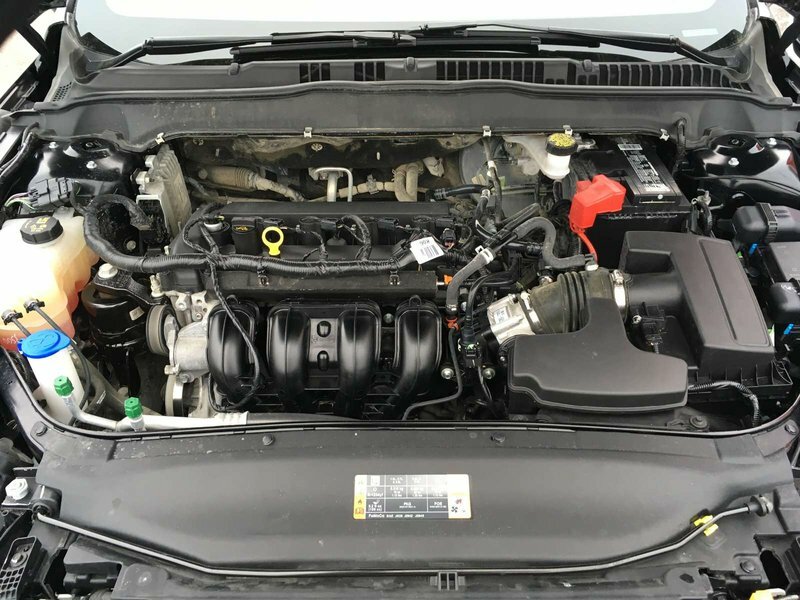 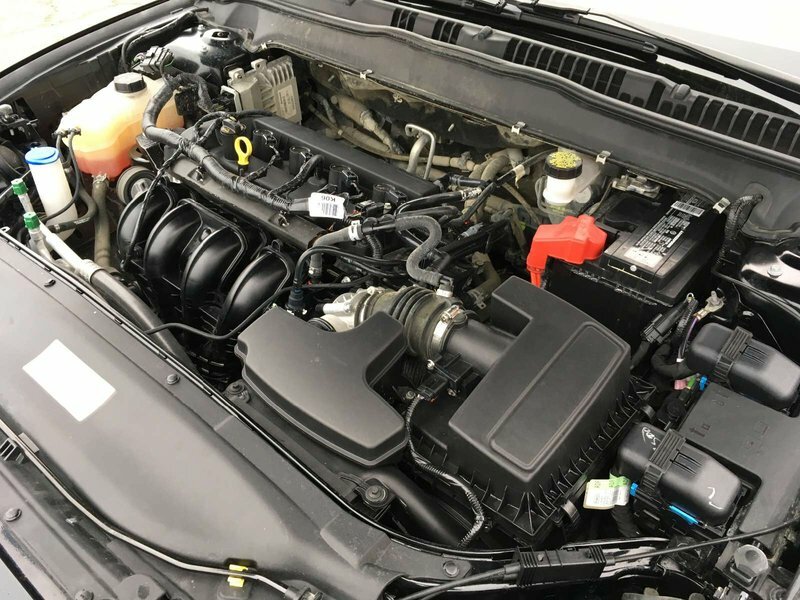 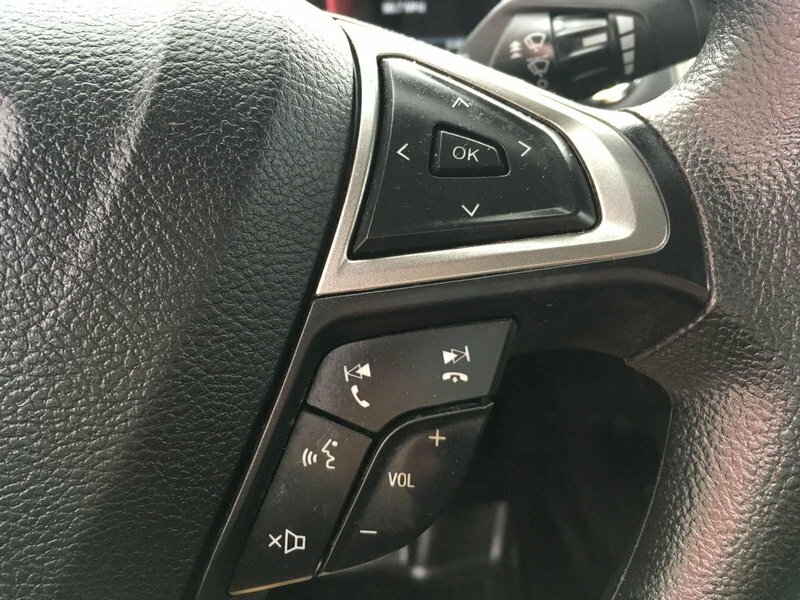 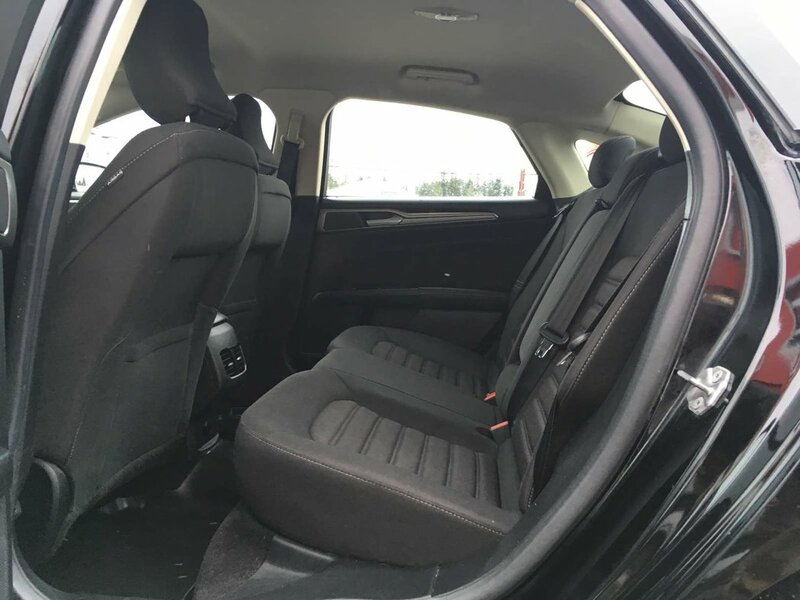 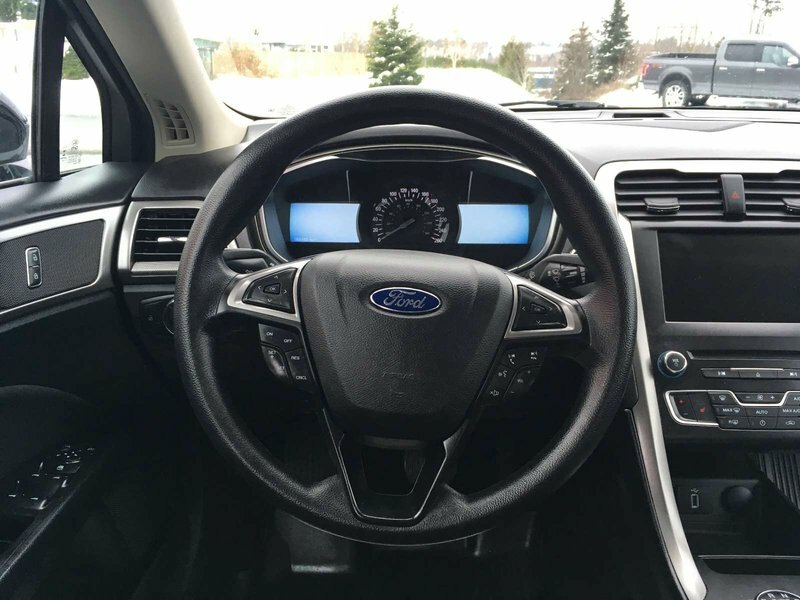 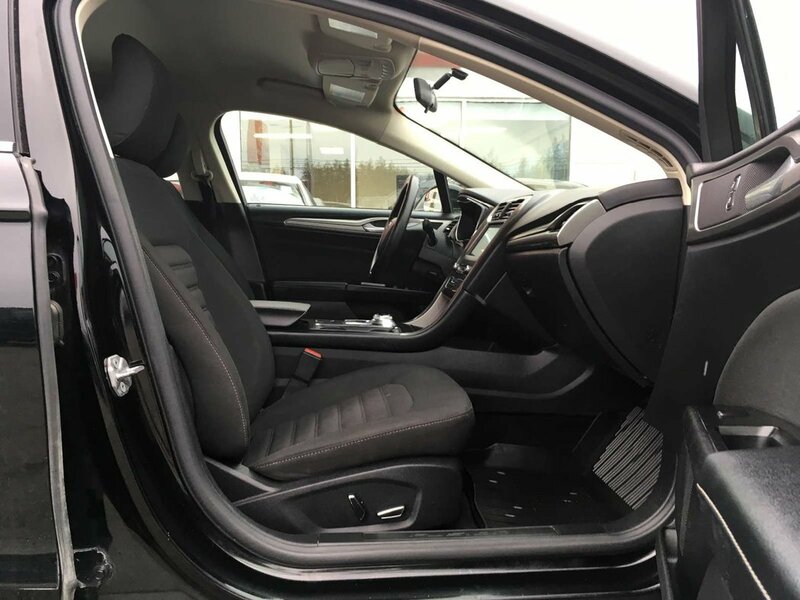 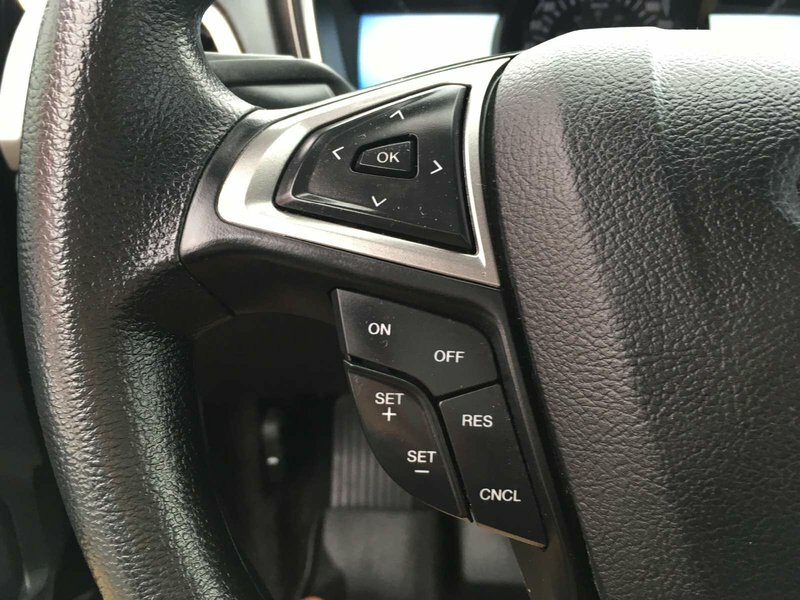 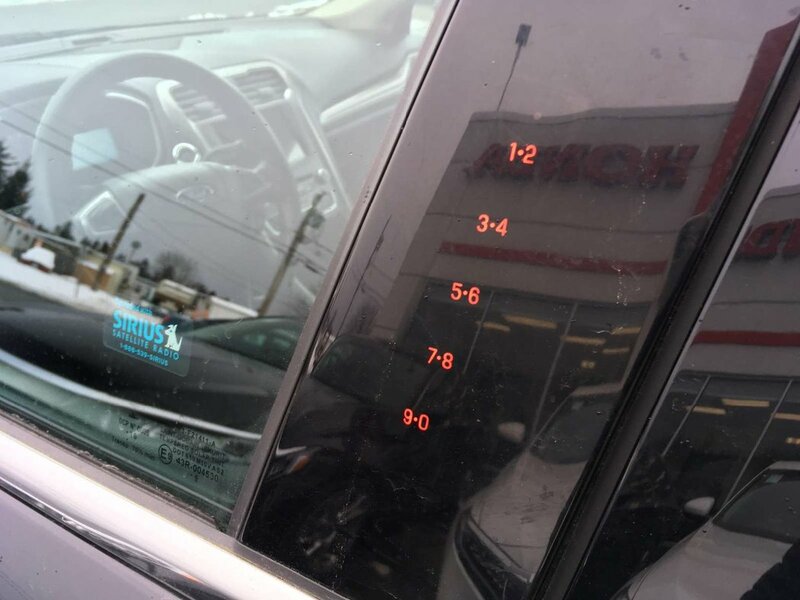 Features include Bluetooth, Heated Seats, A Back Up Camera, Smart Phone Connection, Keyless Entry, and more! 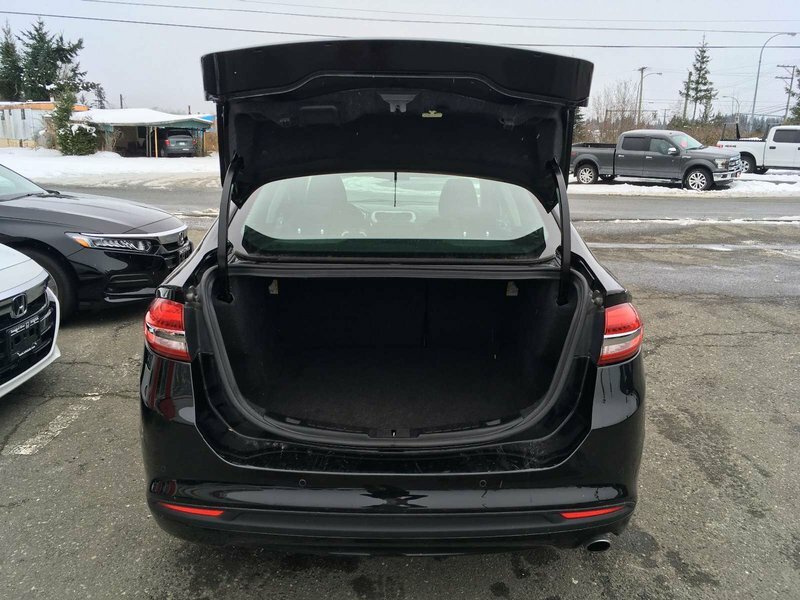 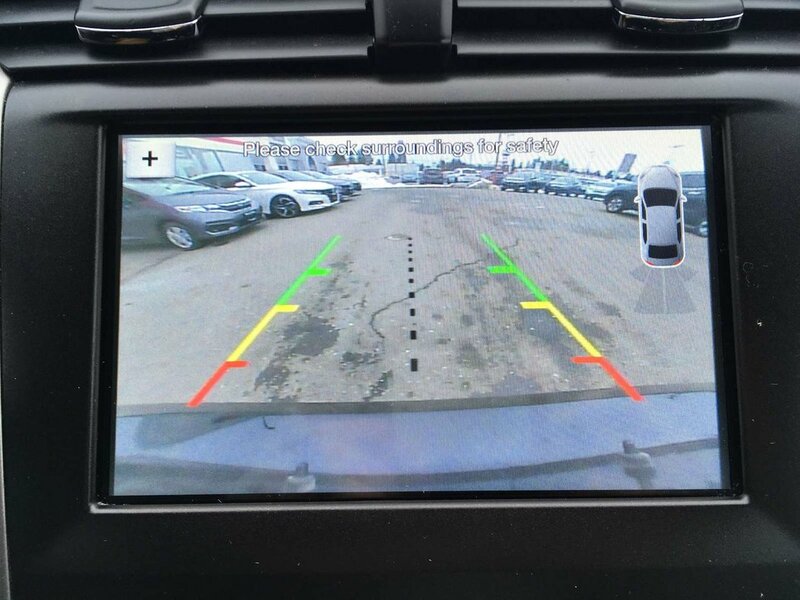 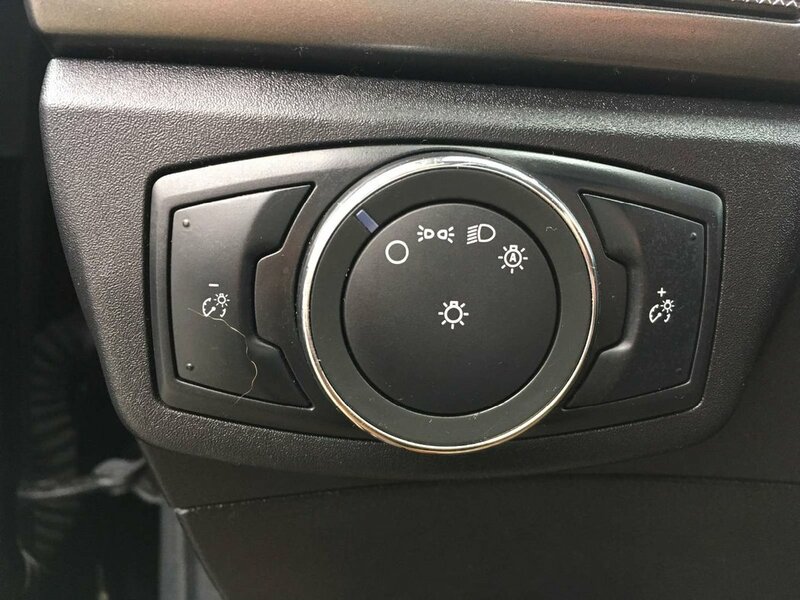 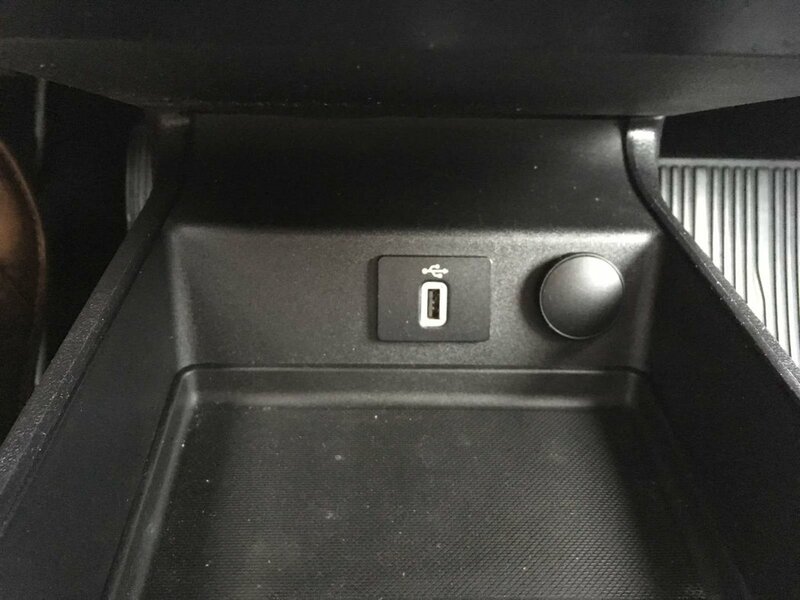 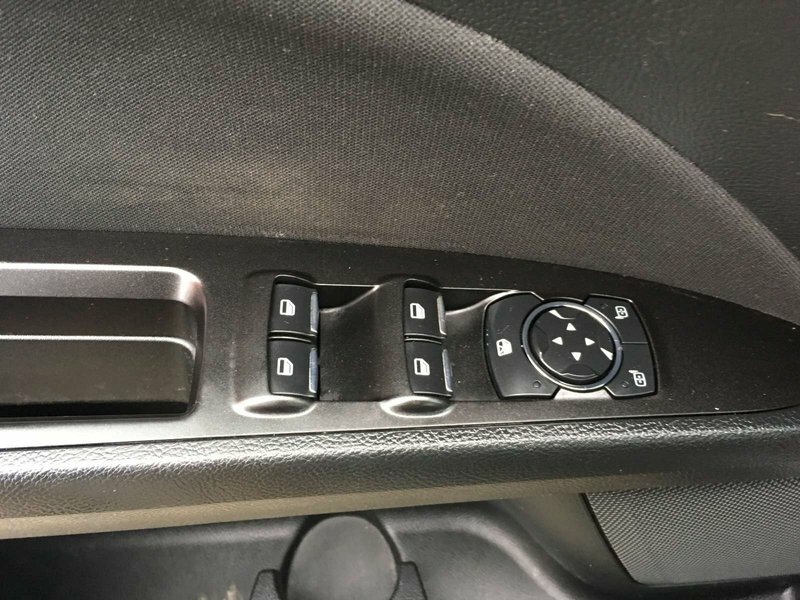 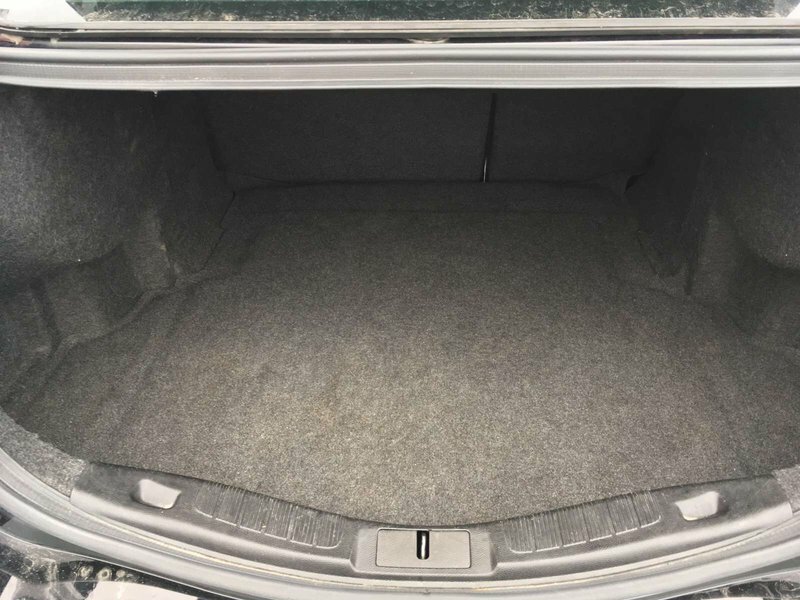 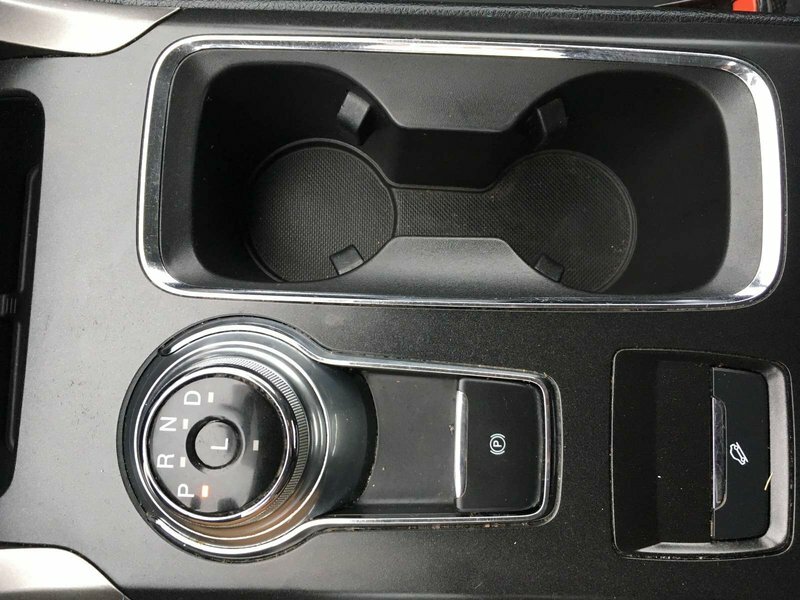 Heated Seats, Bluetooth, Smart Phone Connection, Backup Camera, Keyless Entry, Electronic Trunk Release!